Today blockchain technology enables a global network of people to perform transactions of different kinds, peer to peer, without the need for a central governing authority. These latest innovations offer opportunity to people to cross-check these transactions safely and securely at any time. Using Ethereum blockchain Smart Contracts, people tend to create digital agreements circumventing the requirement for a third party. Both relevant parties shall comply with the standard conditions of the contract which can be easily verified on the blockchain being decentralized, tampering is prevented. By designing the Photochain platform, company presents the possibility for artists to sell their works directly to their customers, on their own terms. Mediated by Smart Contracts, when a sale is made, the seller is paid, and the buyer receives the purchased picture in quick time. Thus, Photochain doesn’t need a centralized authority to ensure the correctness of transactions. This reliability is inherently contained in the blockchain technology. 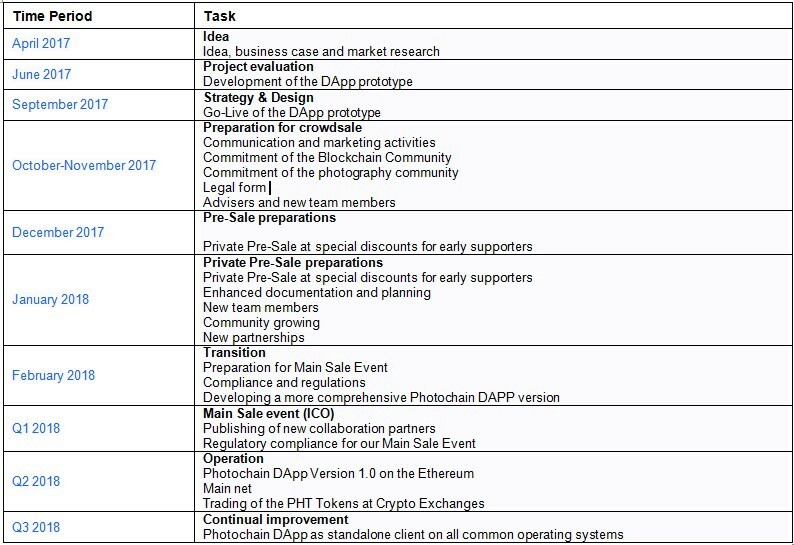 Photochain has host of advantages for contributors and customers or clients. Contributors at Photochain benefit from an extremely less fee — only 5% of the selling price. Maintaining of 95% of the ultimate sale price makes contributors to offer their work cheaper. Due to this reasons the market becomes more affordable for customers. This type of lesser market not only benefits the users, but also should benefit the entire photography industry. This profound market change is possible only by using blockchain technology, Intelligent Contracting, machine learning and the user community of Photochain itself. Most processes become automated and decentralized, rapidly reducing platform controlling costs. It is undeniable that more and more stock photography contributors and clients will tend to use Photochain. It’s very essential to applicants that only the artists themselves can determine the value of their own work and they’re given the chance to offer their work to wide range of buyers. 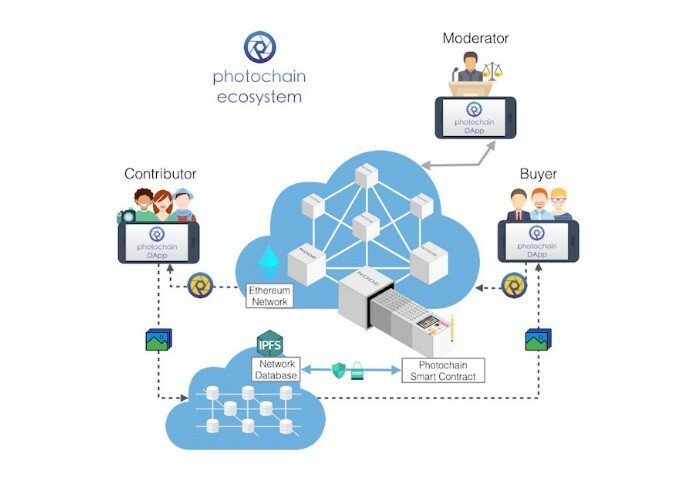 Photochain appeals to a broad audience of people that aren’t yet adopters of blockchain and cryptocurrency technologies. The relatable use case of “Photochain” will appeal to this audience. 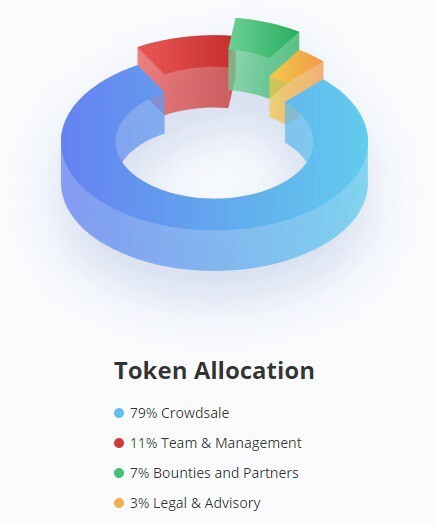 The user friendly GUI and the trading process facilitates the onboarding process and enhance the Crypto Economy in becoming mainstream. During the project, variety of artists may be able to reinforce their copyright using the Photochain platform, since their performance will be attached to their name. This connection is manifested as a transaction in the Ethereum blockchain and is therefore visible to all users at all times. In other words that the artist’s ownership of the image can be accounted for. The database with all manifested links has been constructed in a decentralized pattern. Photochain is good decentralized blockchain platform & carrier for fair trading of digital works between artists and buyers.My recommendation is that join with Photochain & success the future.